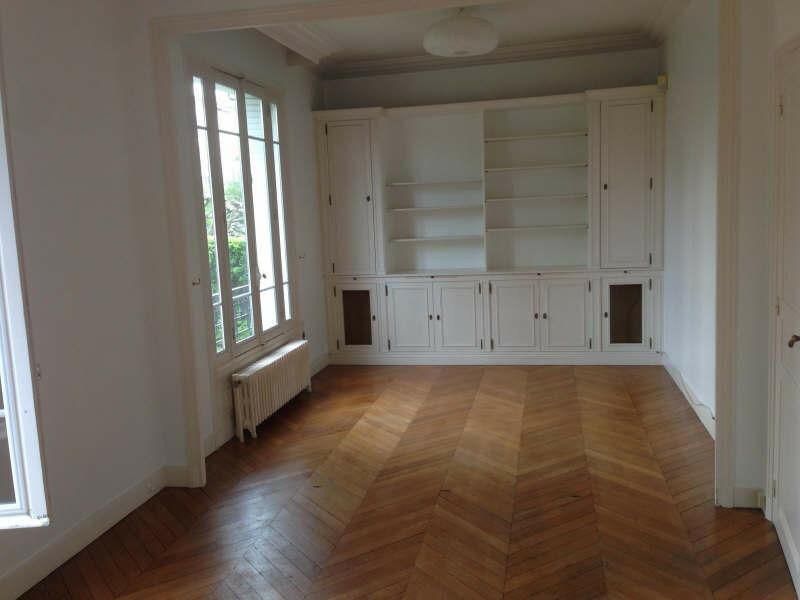 Maisons-laffitte Properties For Sale Priced €0 to €100,000 for Buyers, Sellers, France Real Estate Agents, Developers and FSBO For Sale By Private Owners on World Property Portal. There are 2 properties in Maisons-laffitte France. Our International Real Estate Property Portal shares extensive Maisons-laffitte real estate knowledge, along with that of Maisons-laffitte real estate agents and developers from overseas countries offering you, the United-States-Of-America property purchaser, an unrivalled choice of overseas sales from some of the best real estate companies around. United-States-Of-America Apartments For Sale. United-States-Of-America Houses For Sale. United-States-Of-America Villas For Sale. FSBO For Sale By Private Owners Get your Maisons-laffitte property Listed, Advertise and Market Your Property on this website. International Real Estate Listings, Luxury Villas in Maisons-laffitte, Bargain Repossessions direct from the Banks, Second Homes, Holiday Homes For Sale, Worldwide Investment Homes, Frontline Beach Front Sales, Maisons-laffitte Properties, Exclusive Penthouses, Plots of Land, Country Houses, Residential Real Estate For Sale.